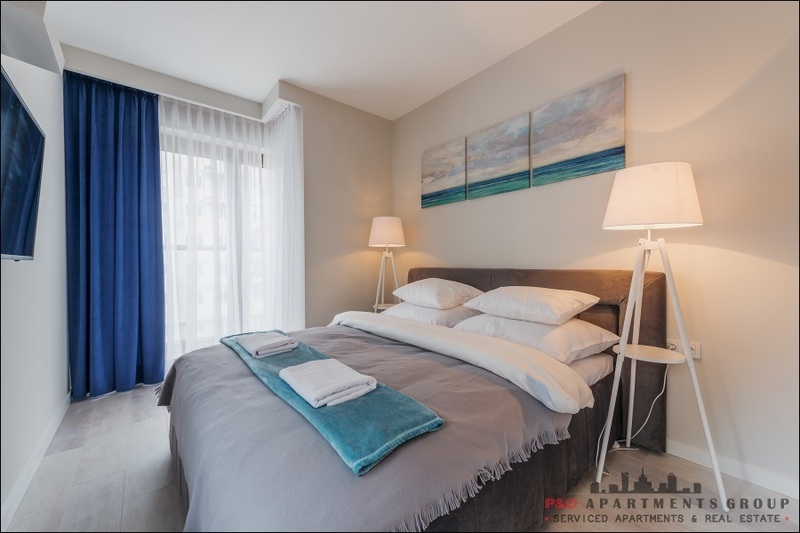 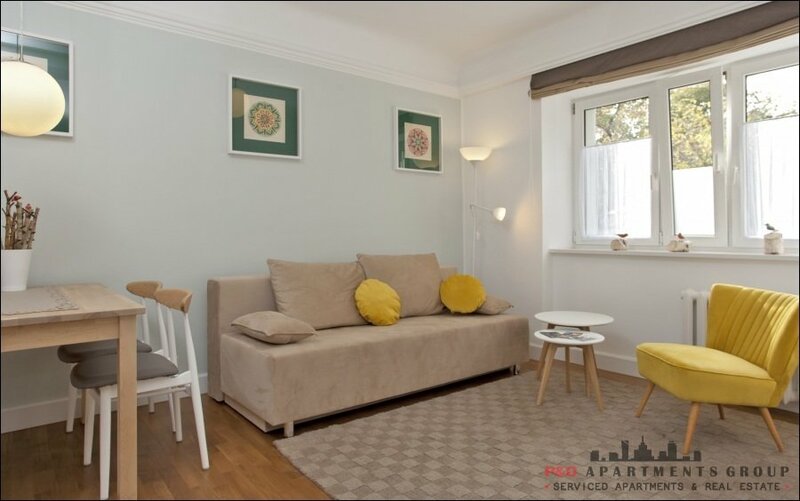 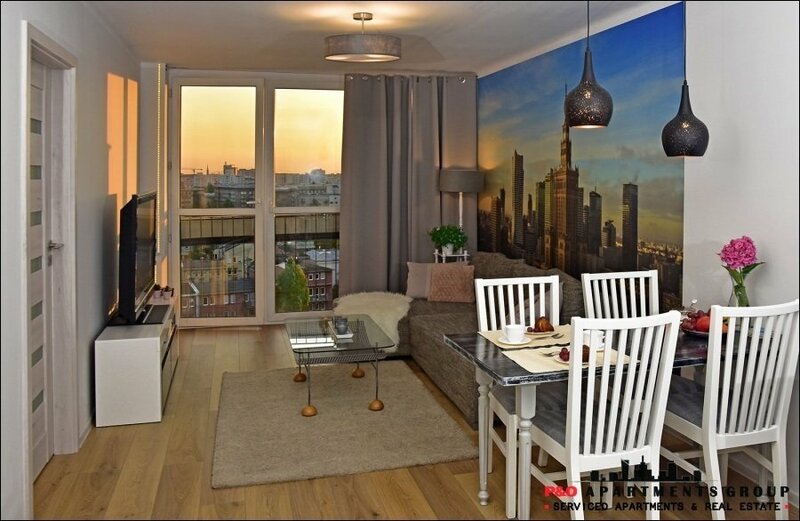 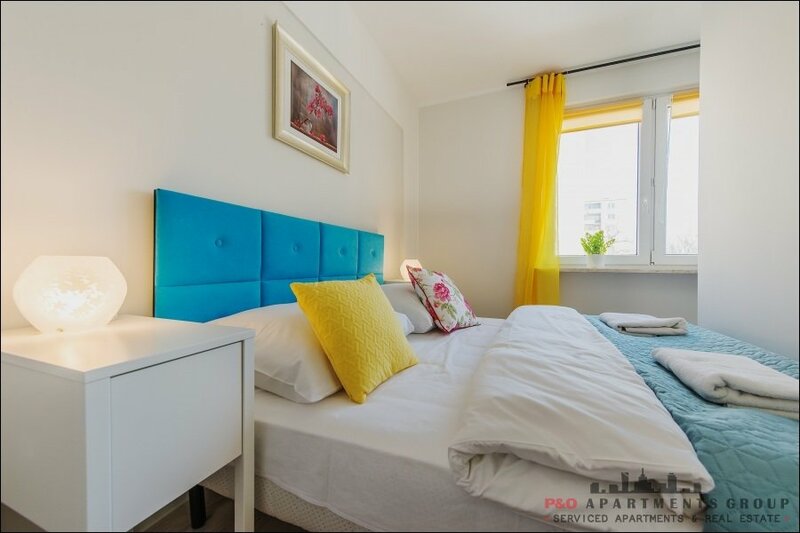 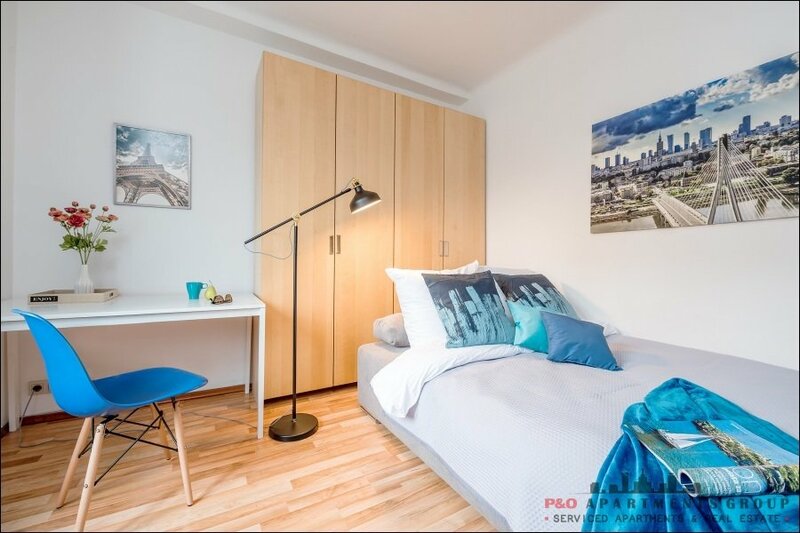 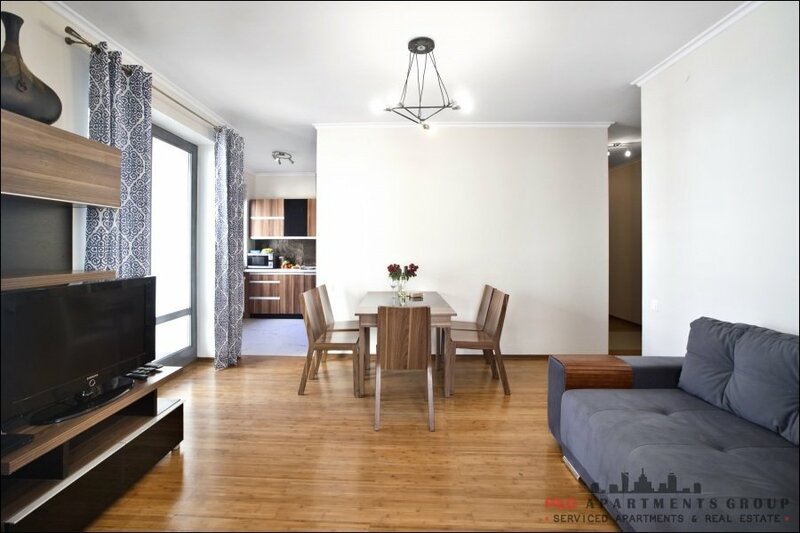 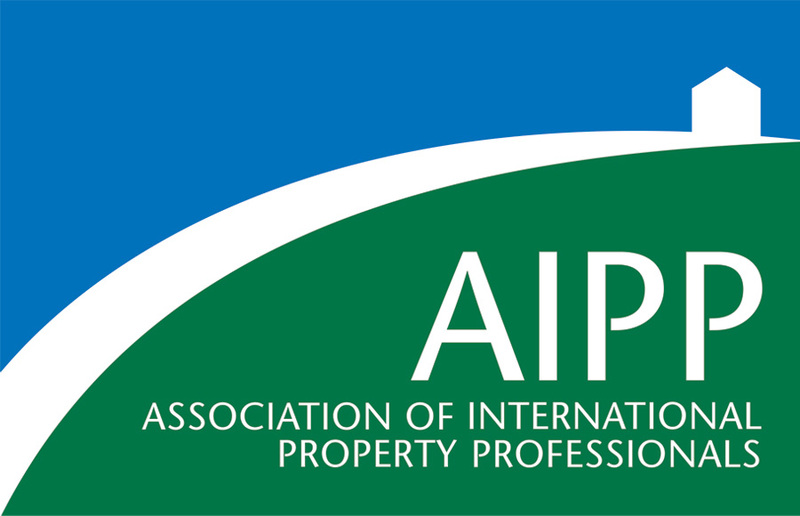 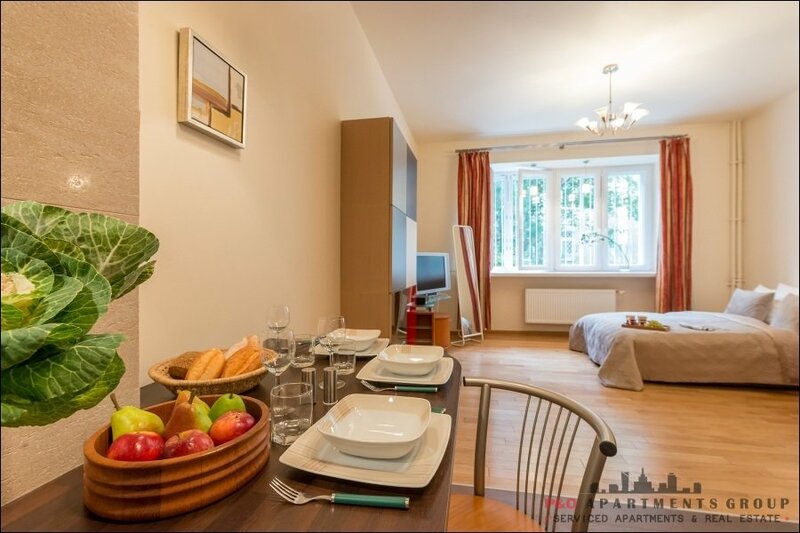 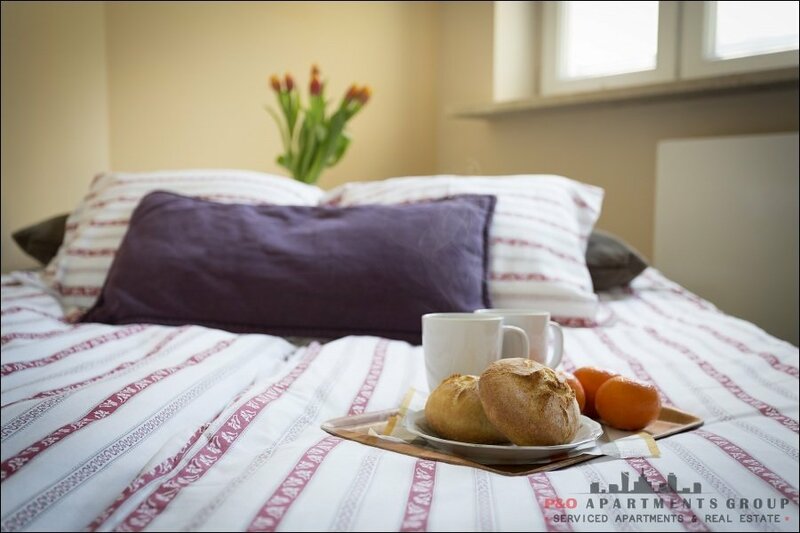 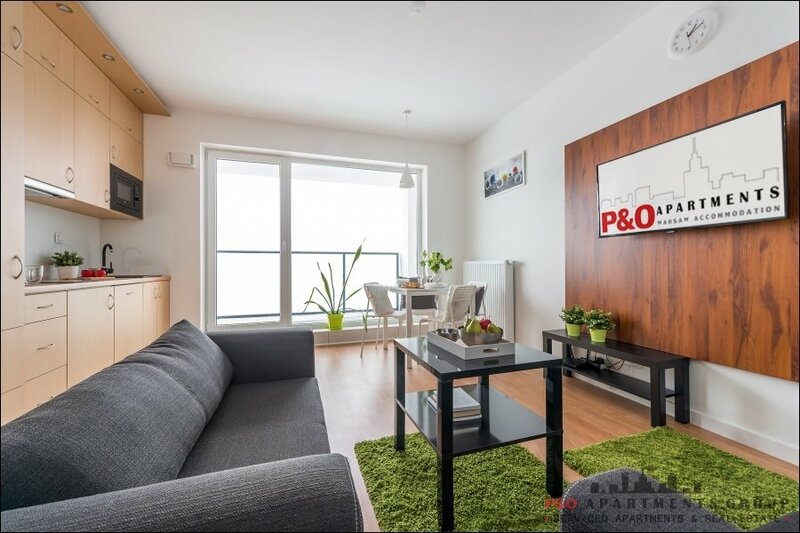 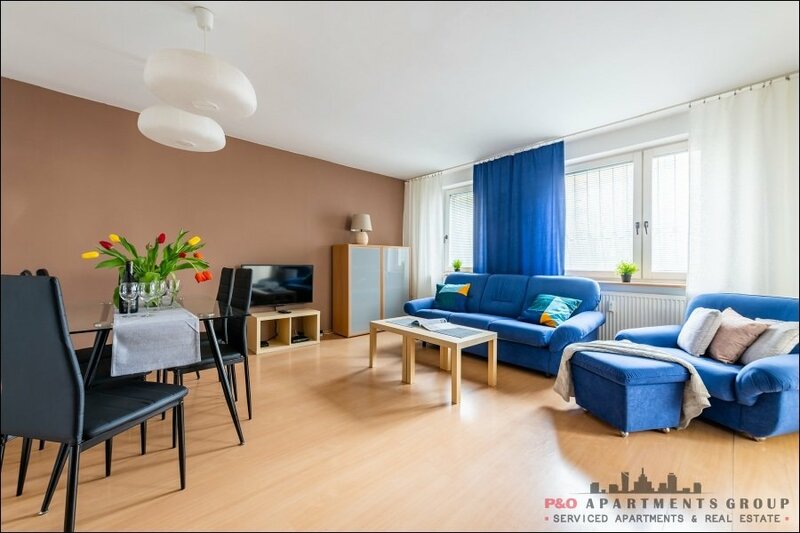 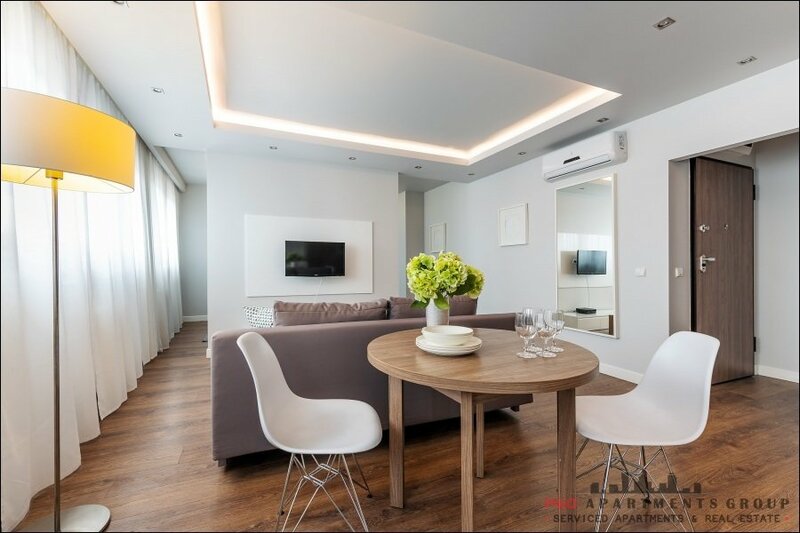 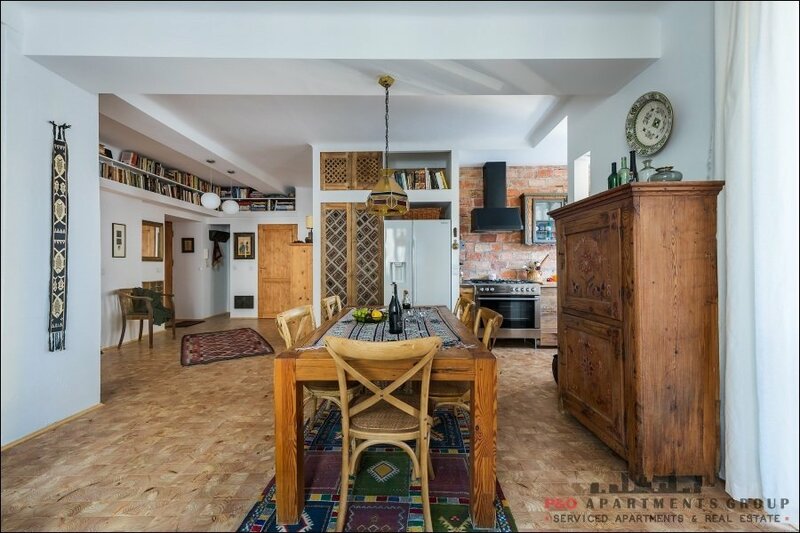 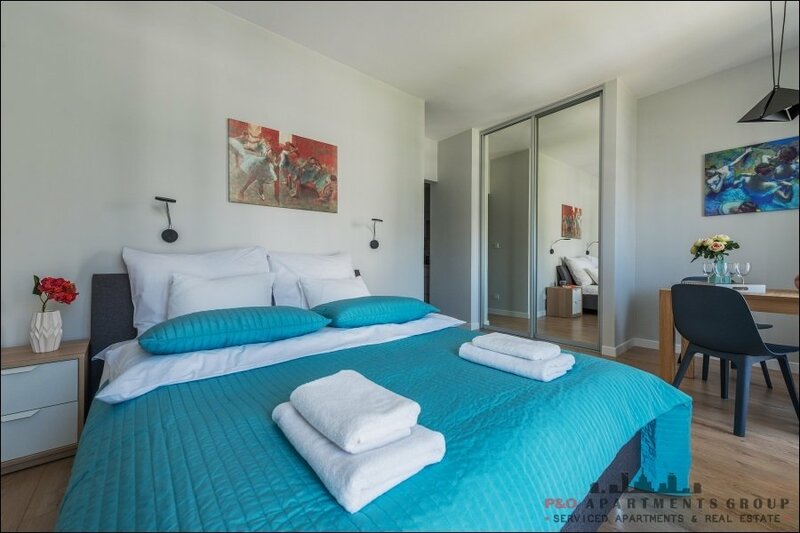 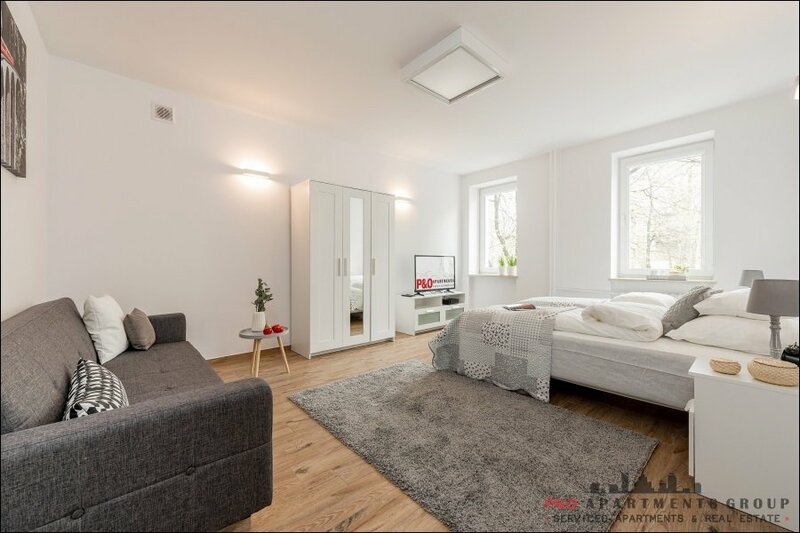 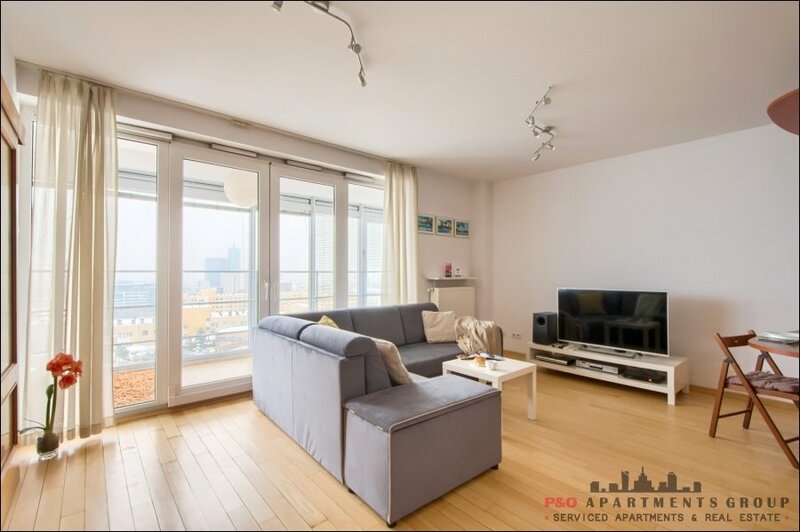 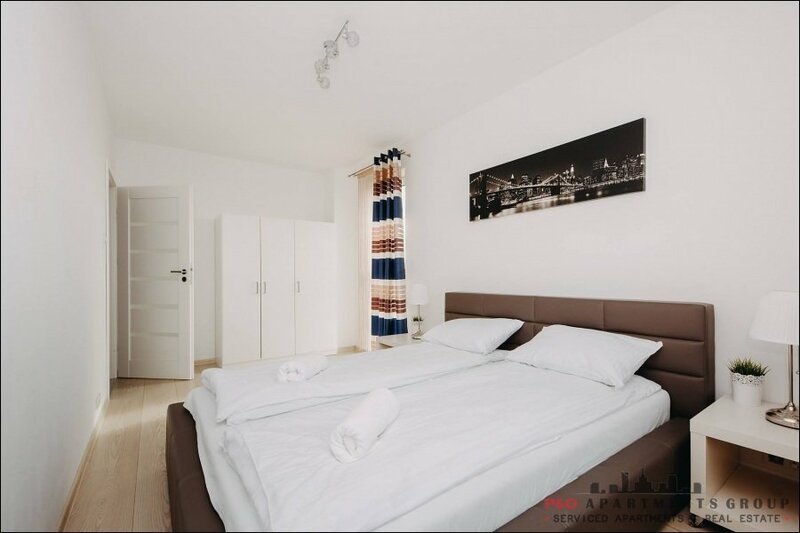 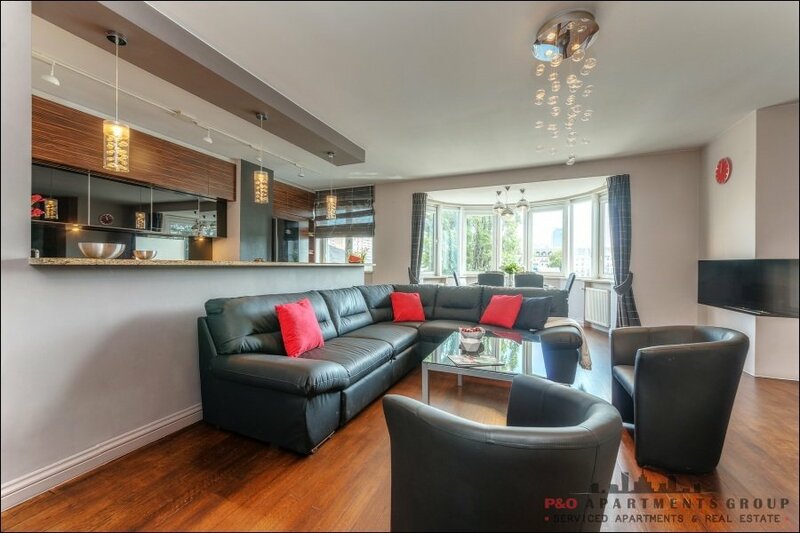 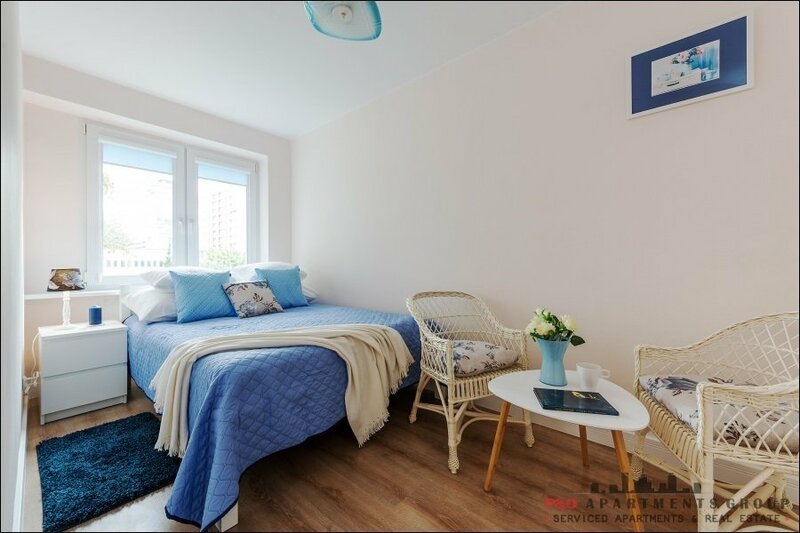 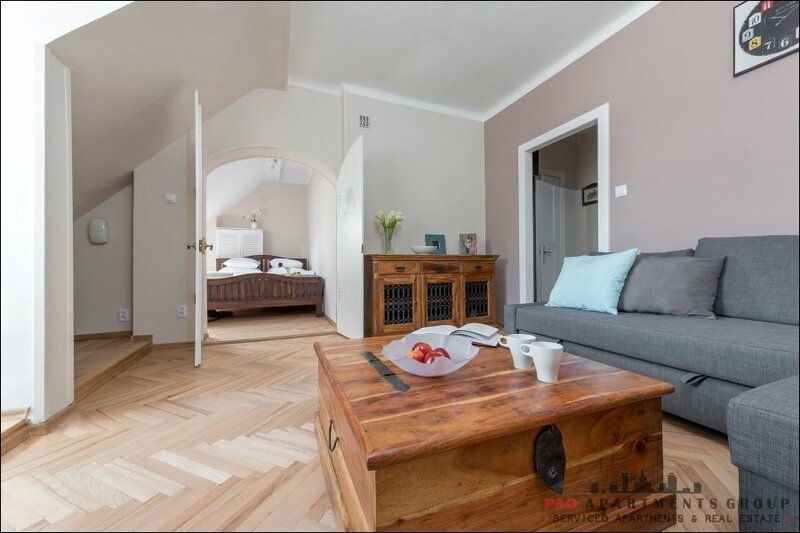 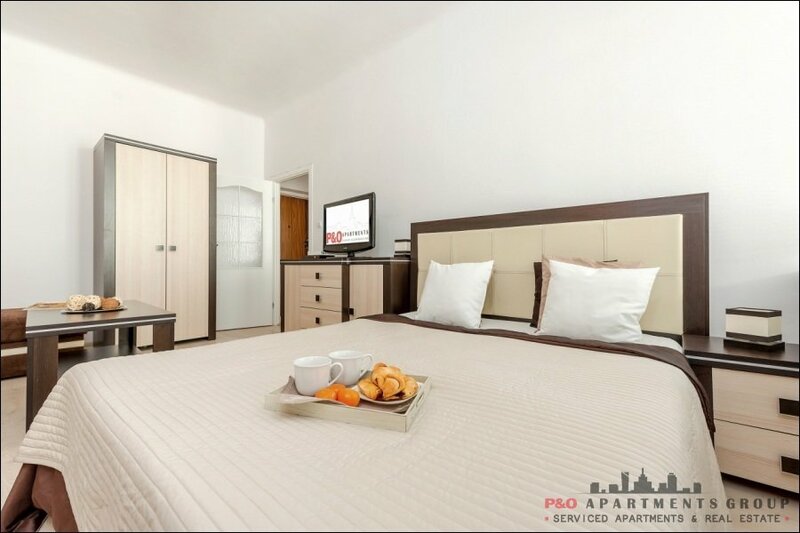 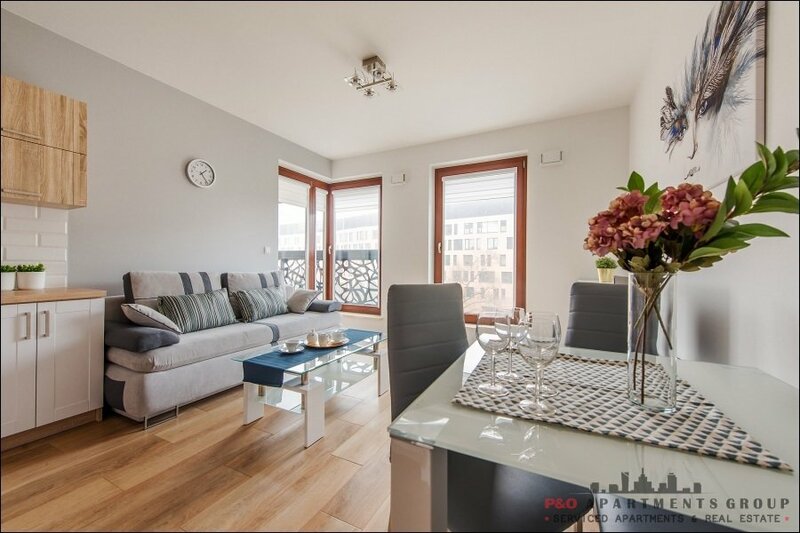 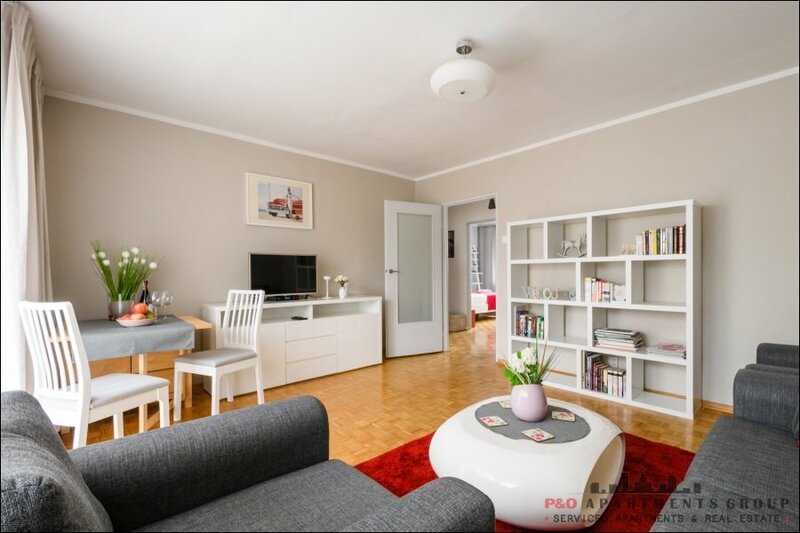 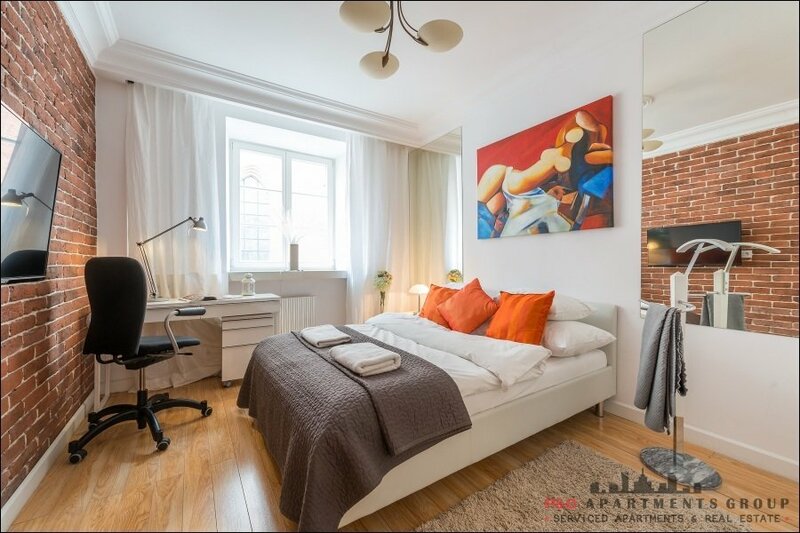 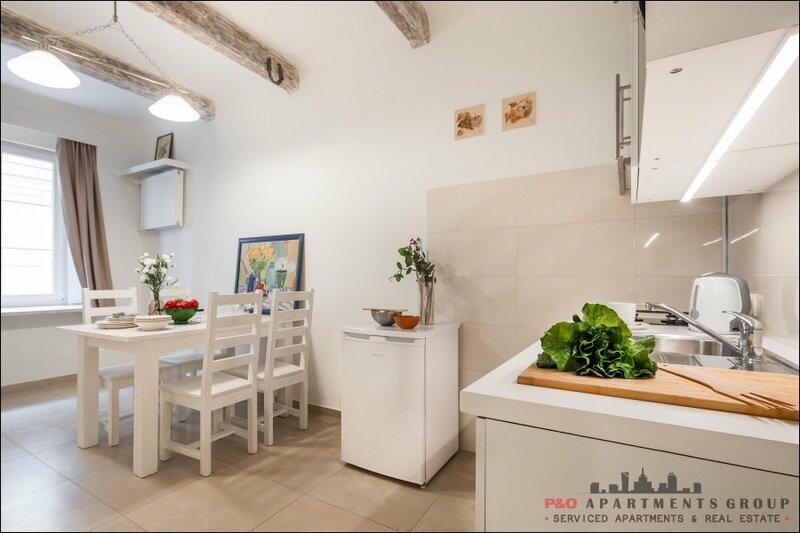 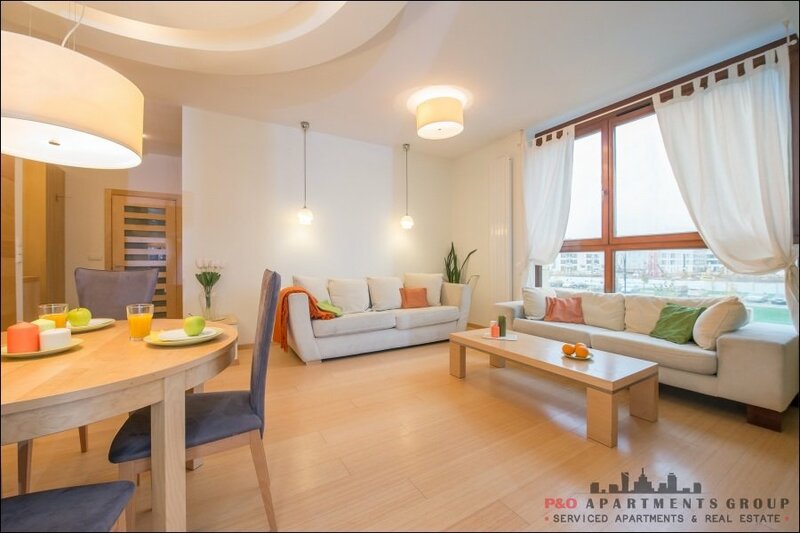 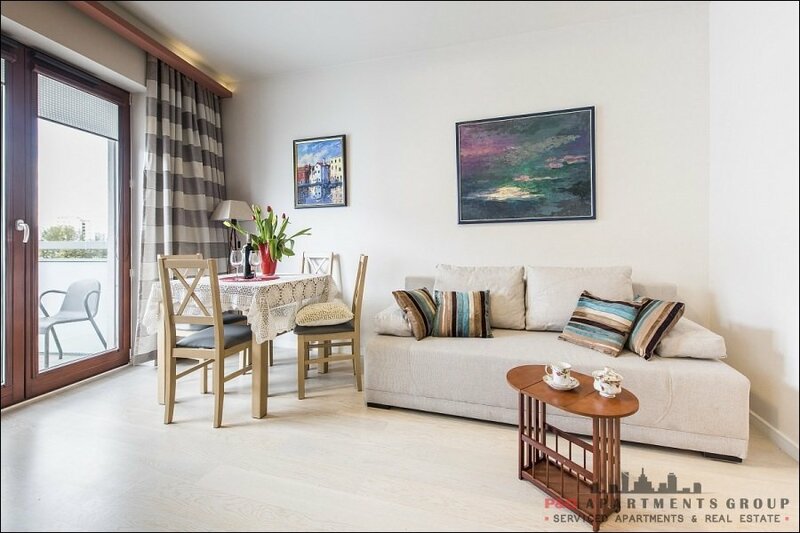 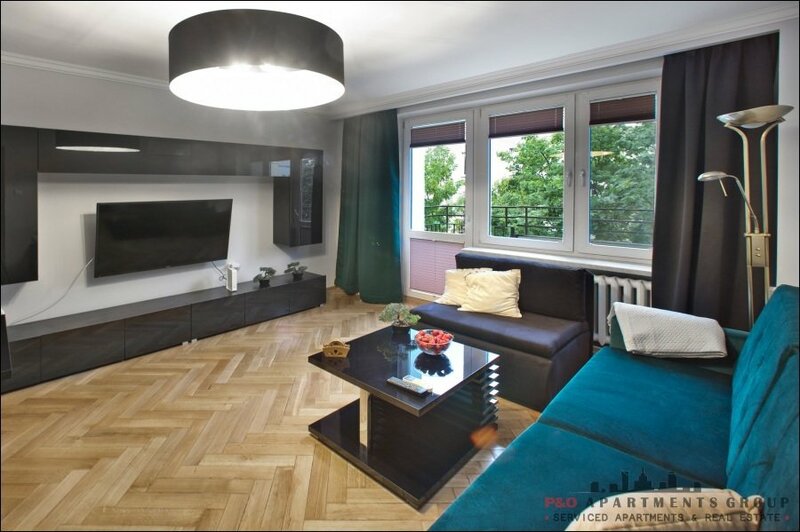 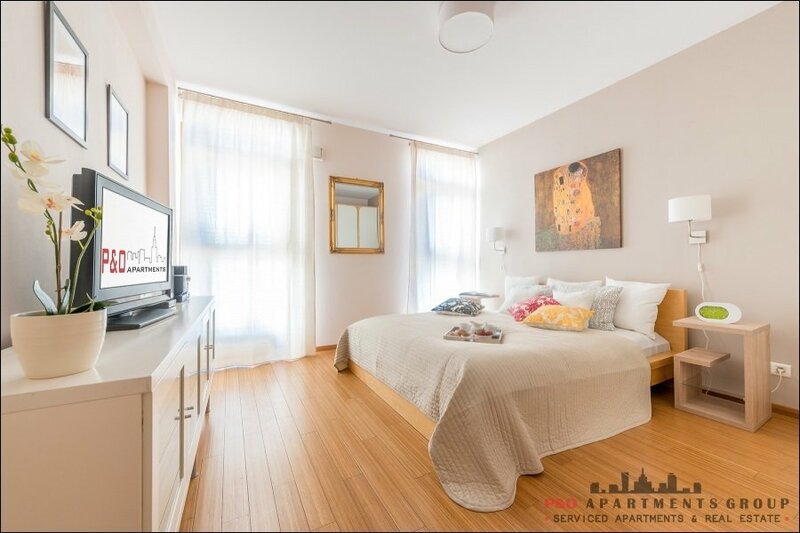 Apartment with air-conditioning for short term accommodation in Warsaw. 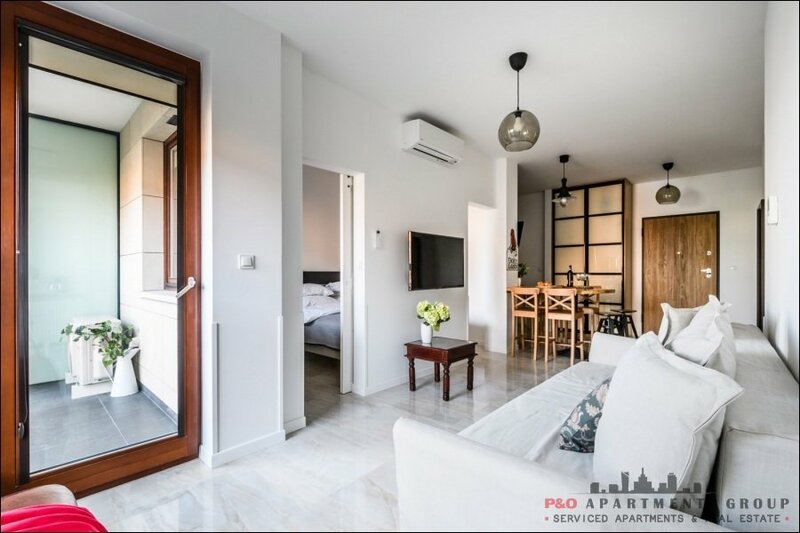 Apartment with air-conditioning . 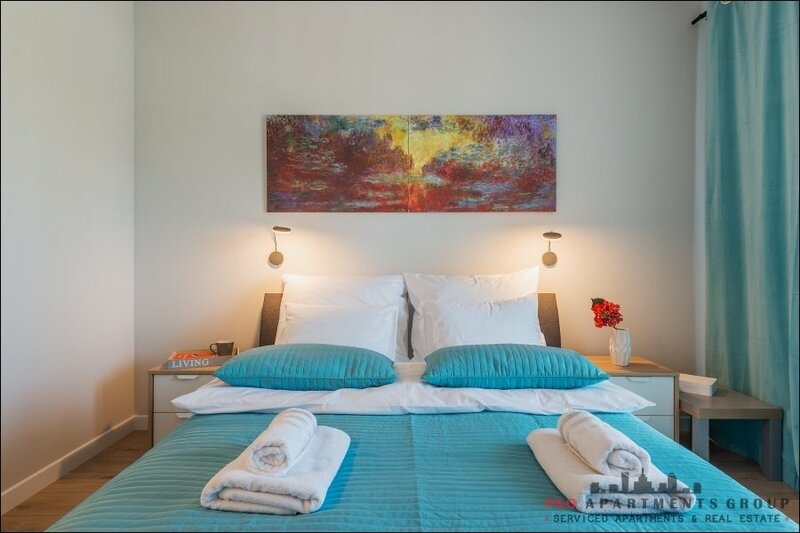 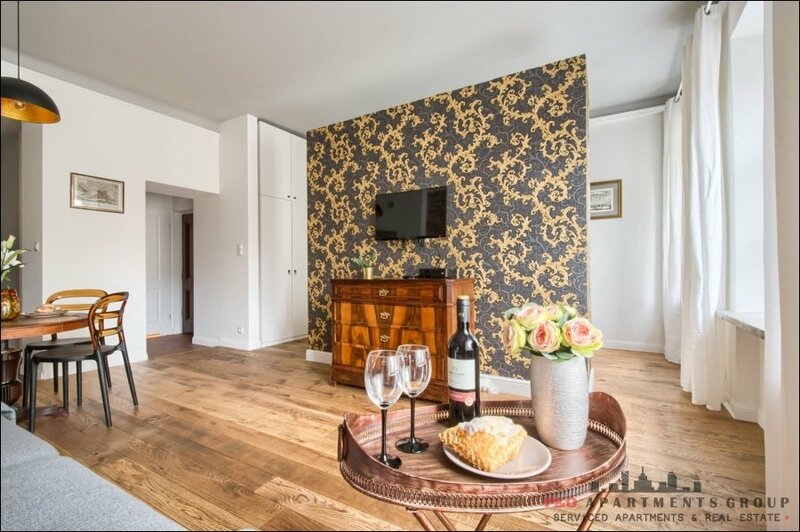 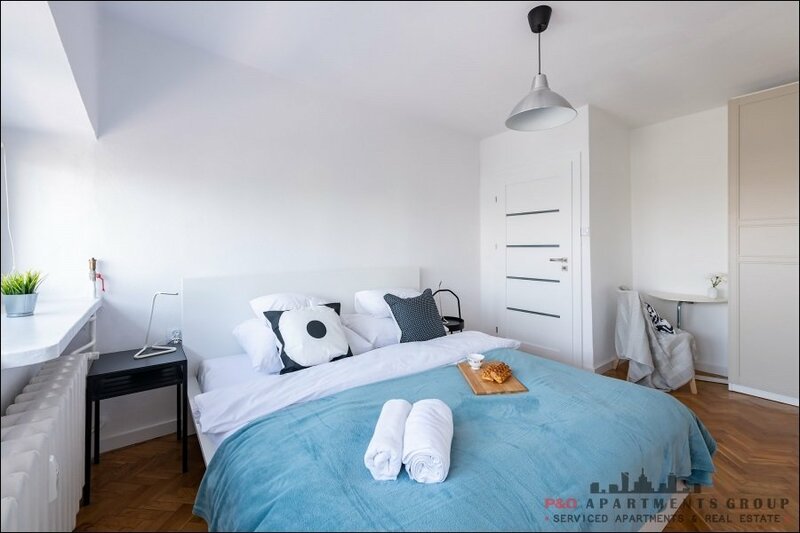 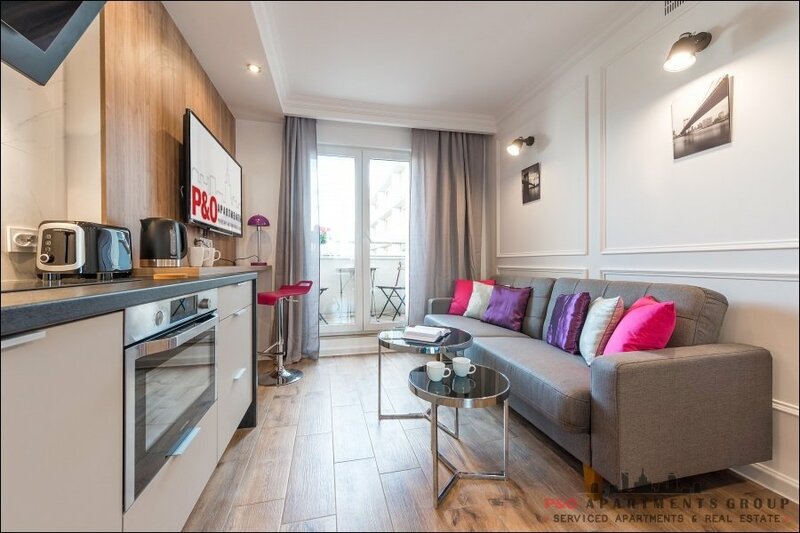 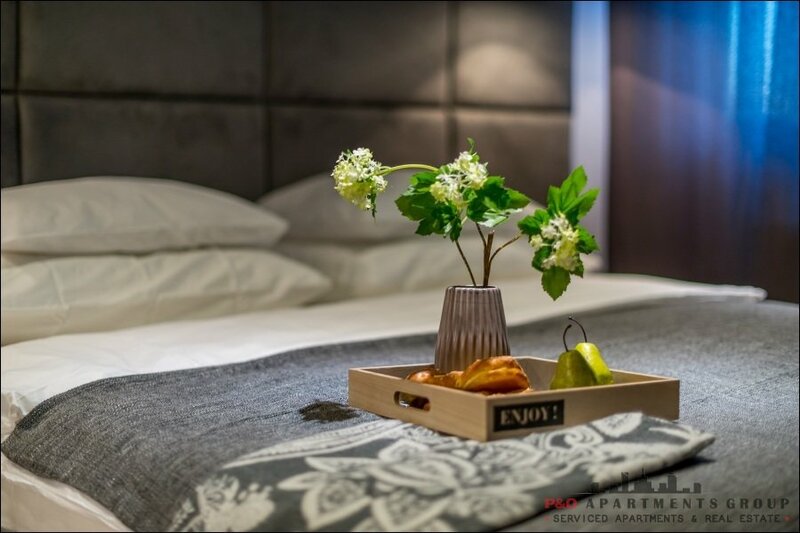 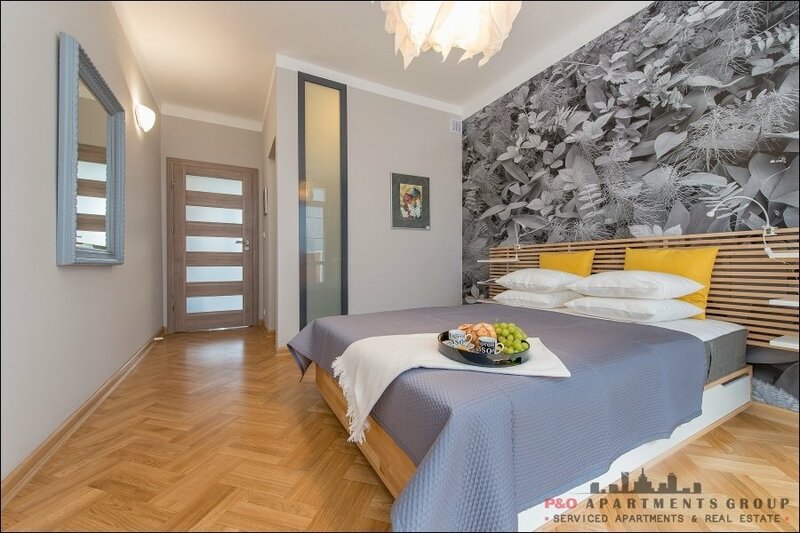 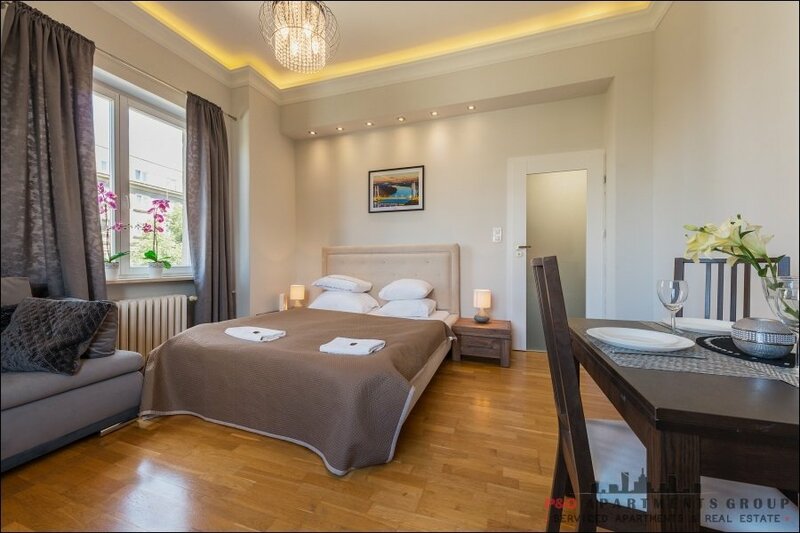 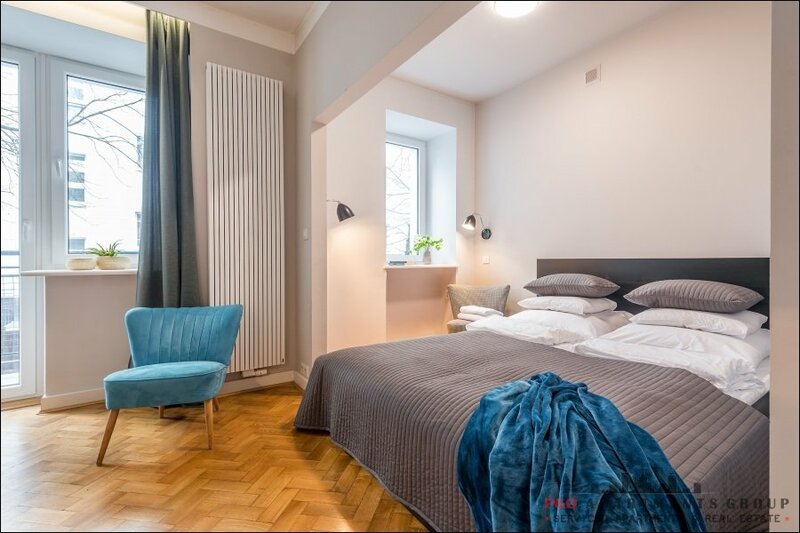 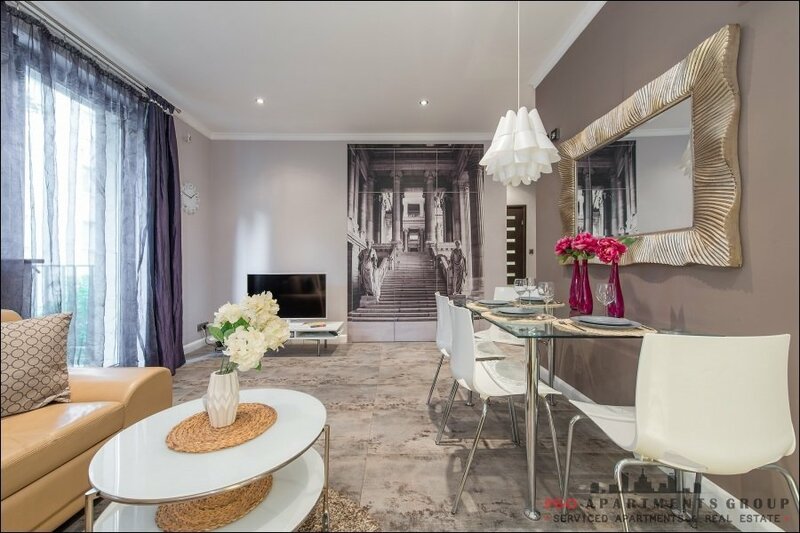 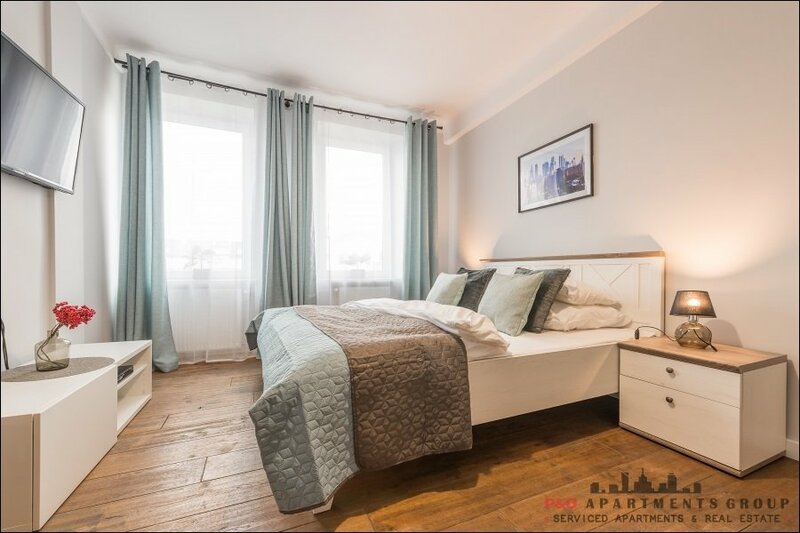 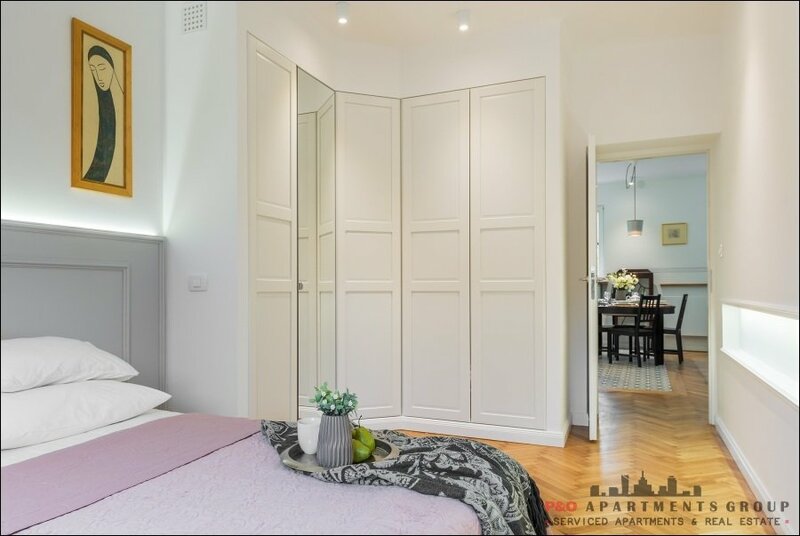 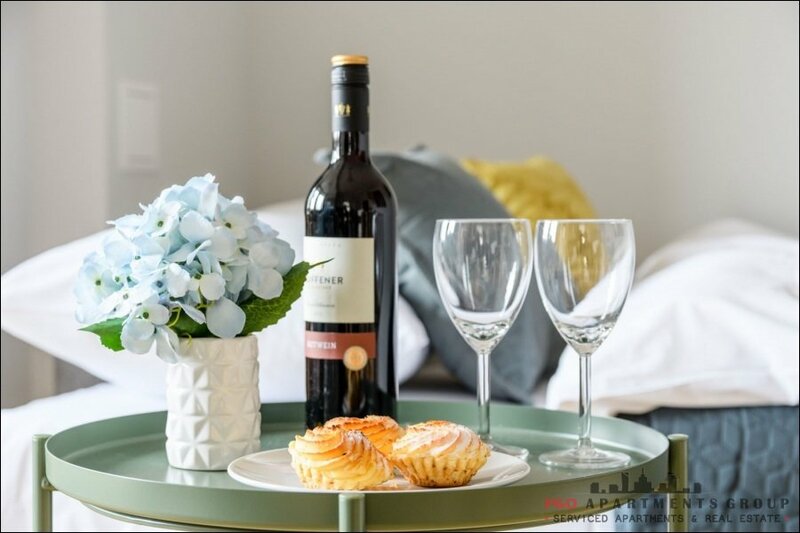 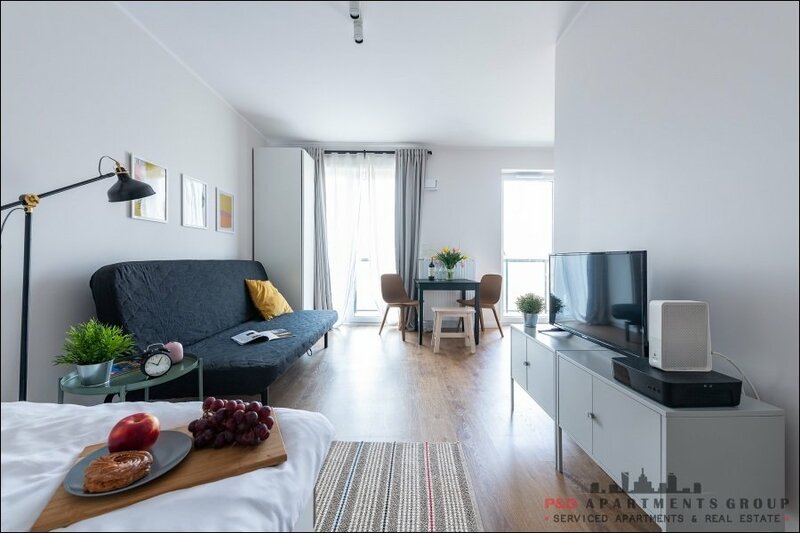 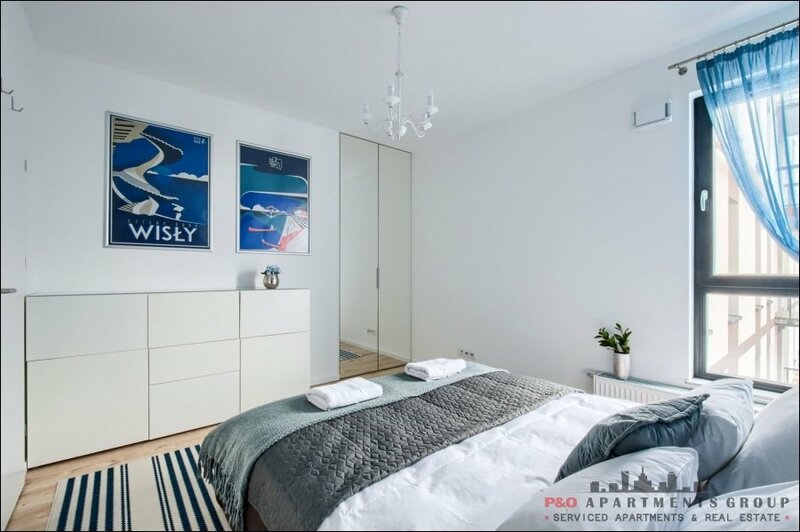 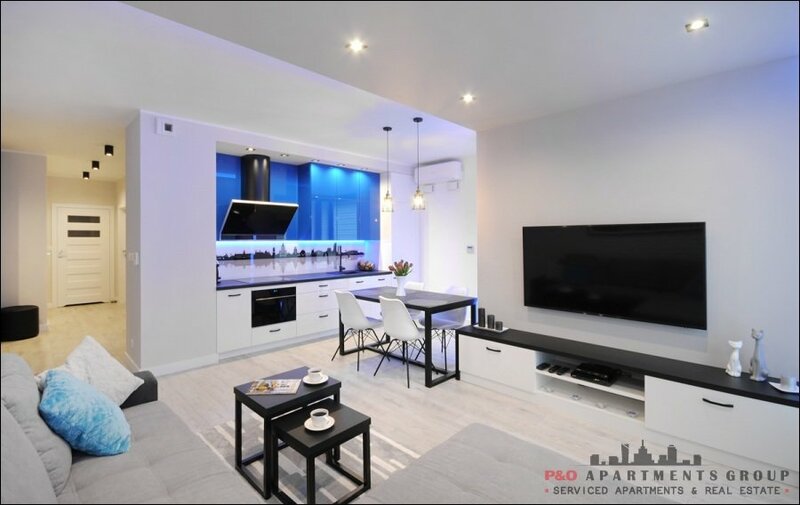 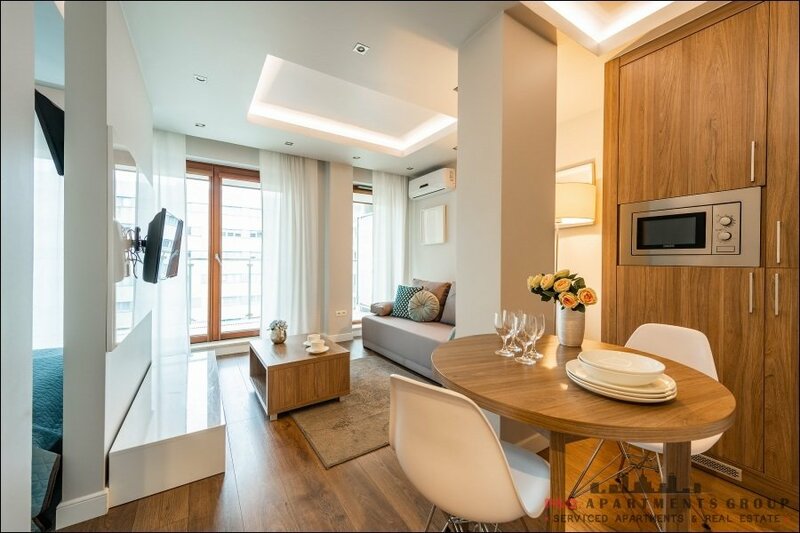 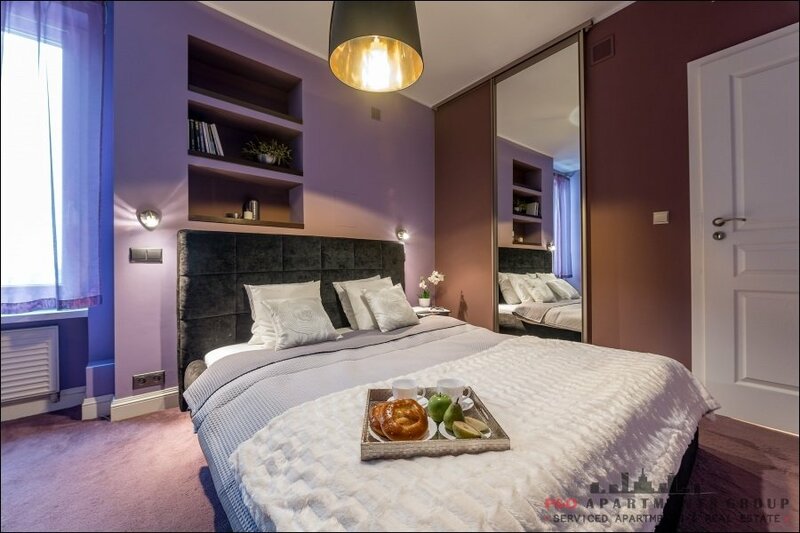 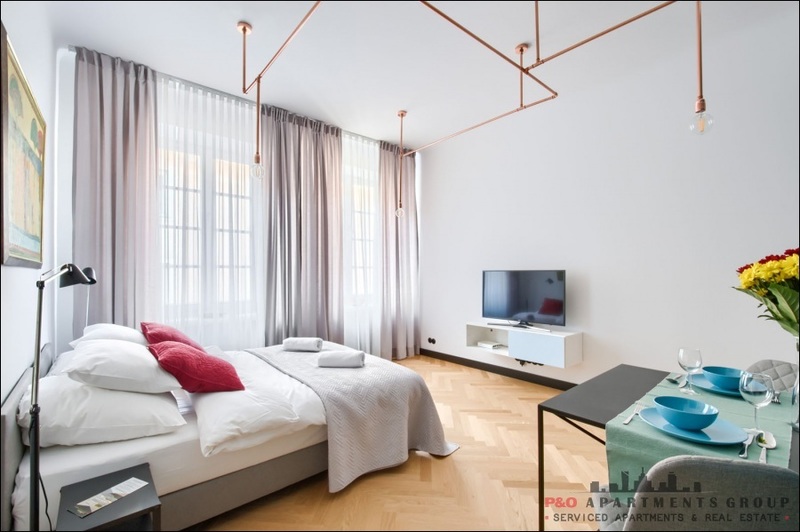 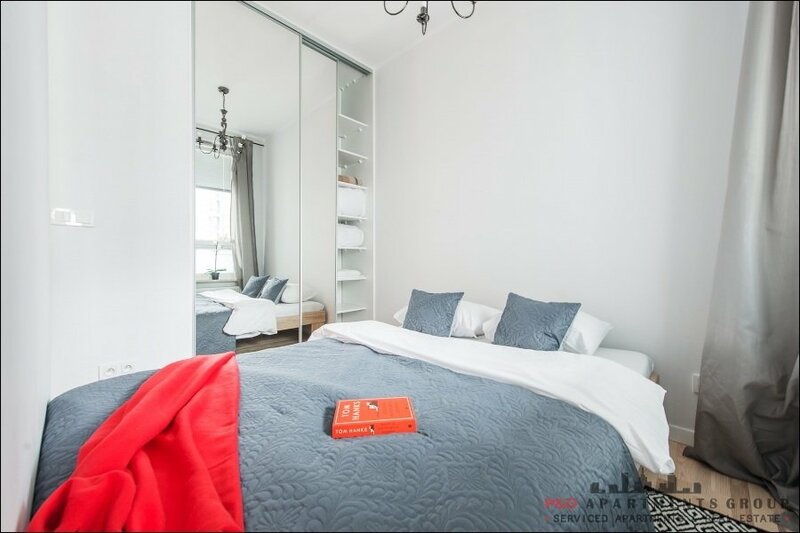 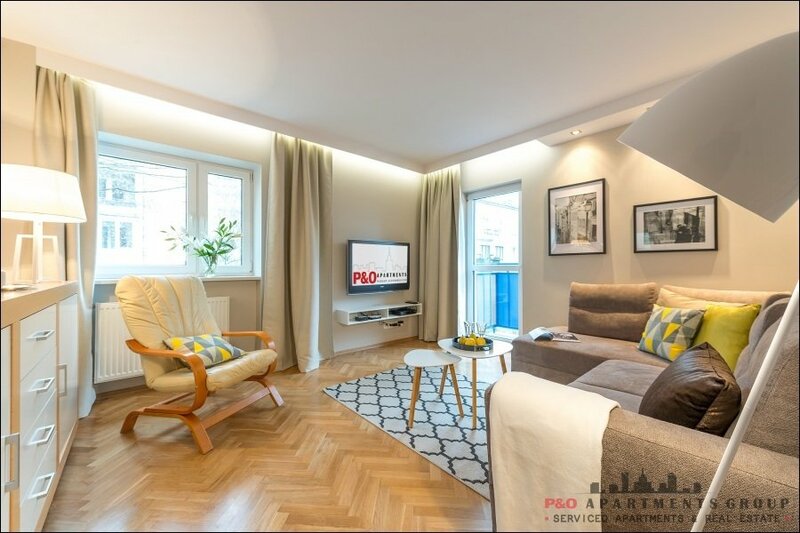 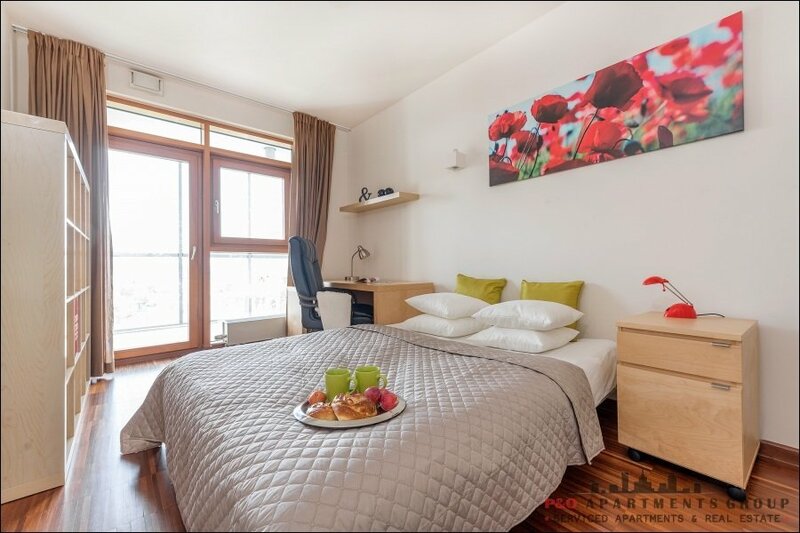 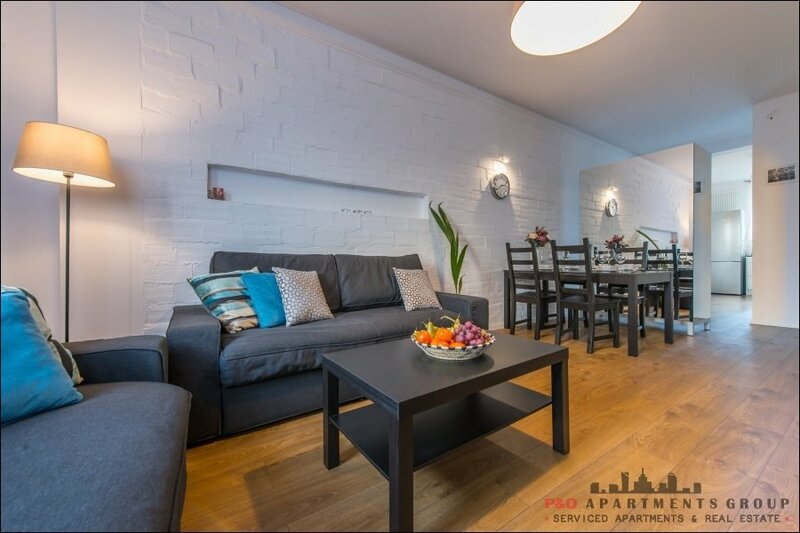 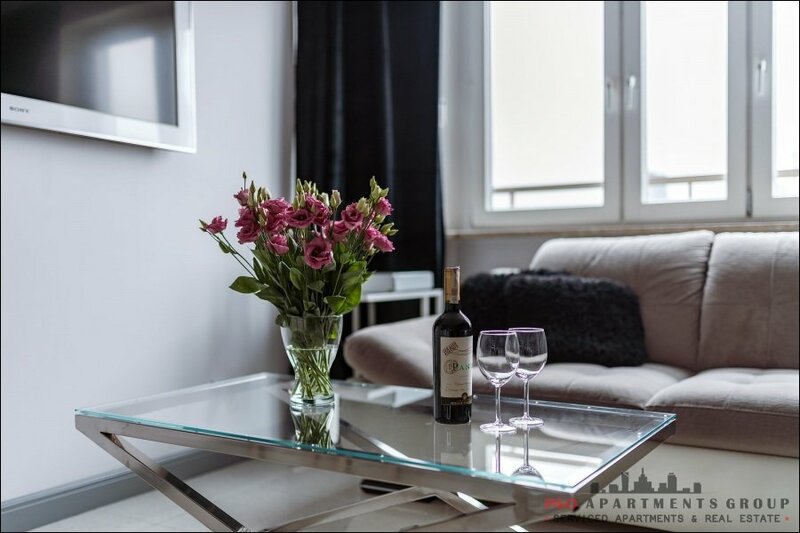 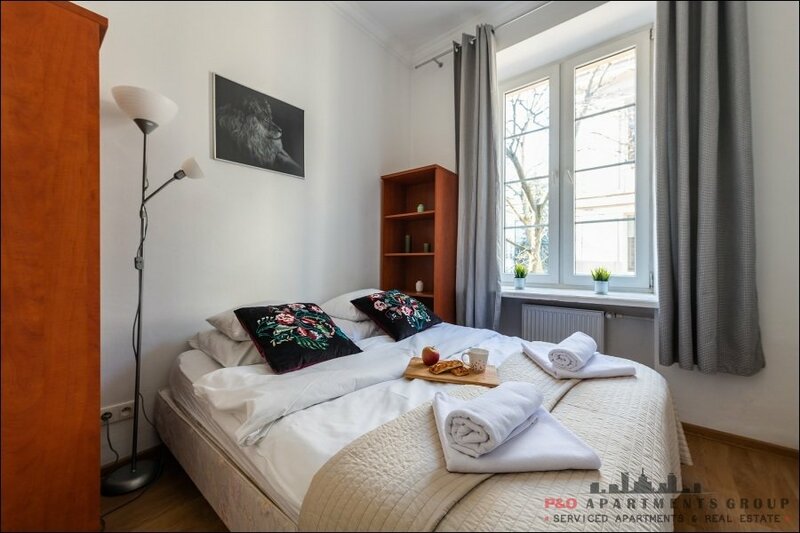 Perfect for guests seeking alternative accommodation in Warsaw, these furnished apartments are within walking distance of the Old Town and impress with their modern design. 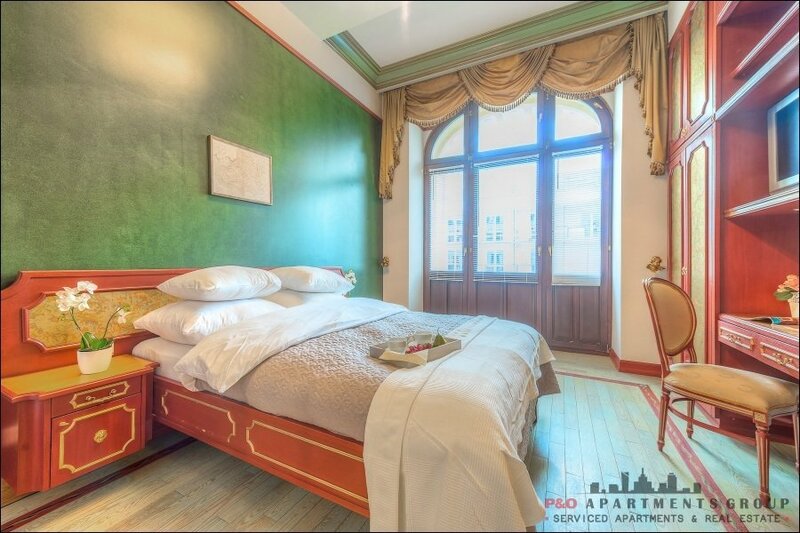 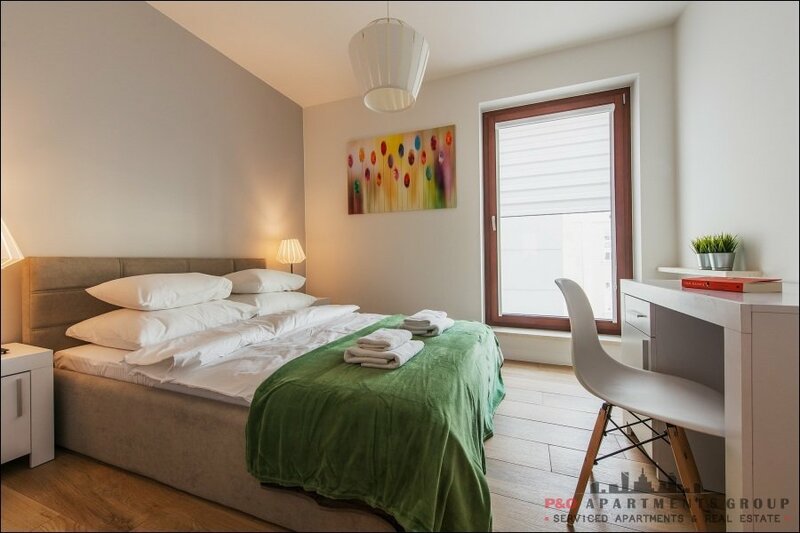 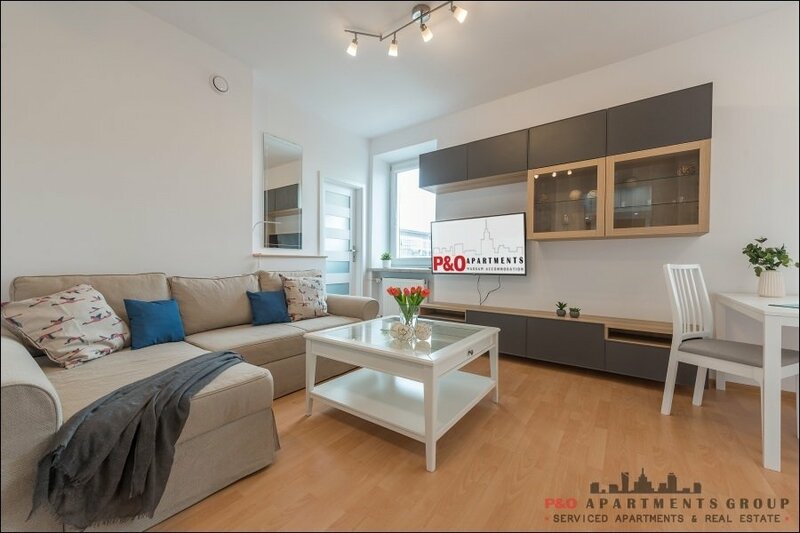 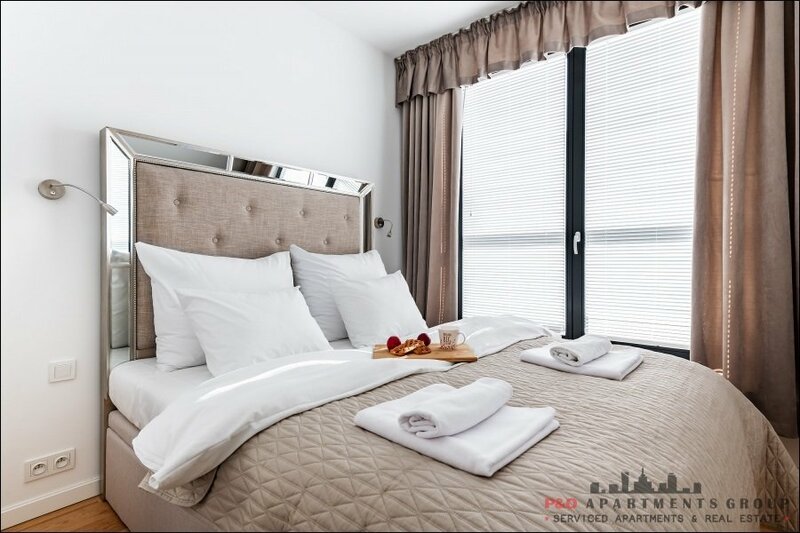 Close to the Royal Castle and other attractions, P&O Apartments are a great base when exploring Poland’s capital. 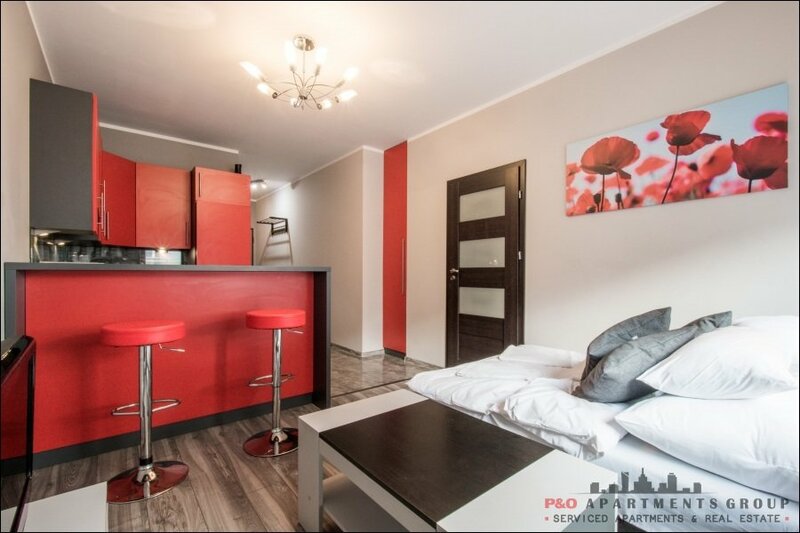 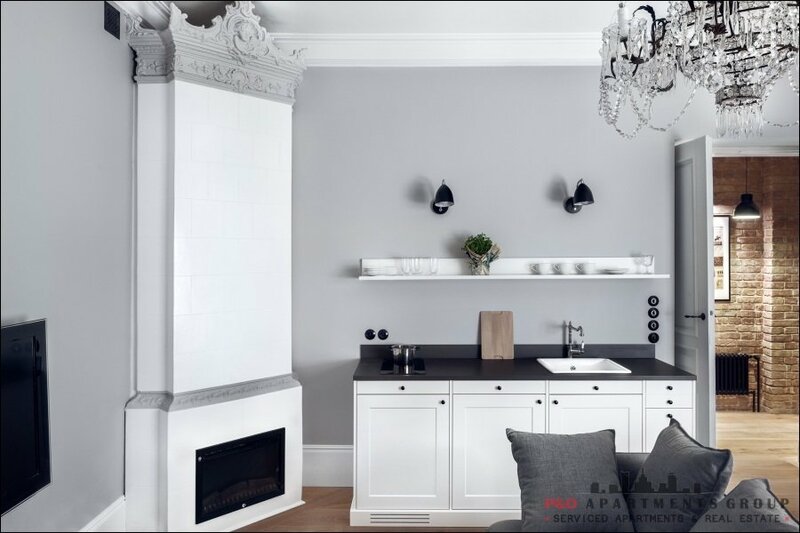 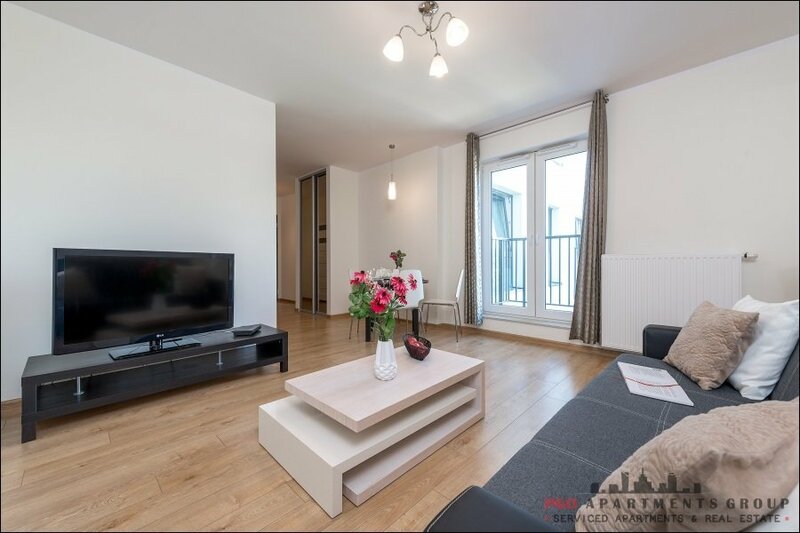 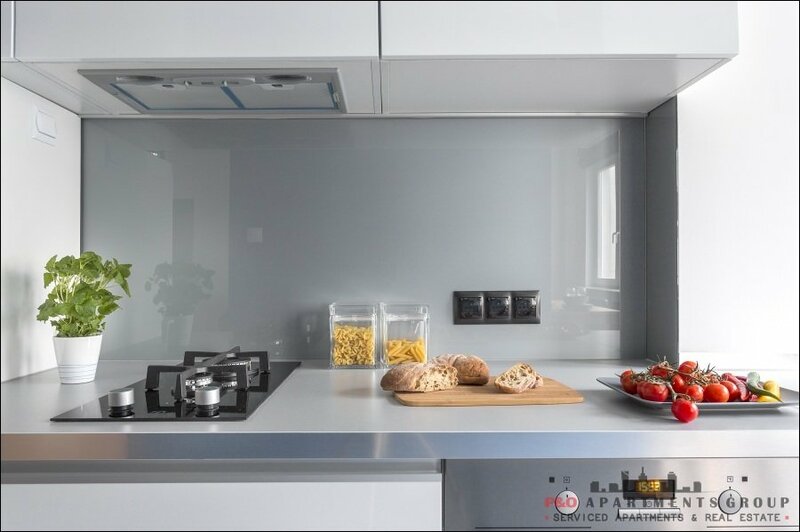 After a long day of sightseeing you can prepare dinner in your fully equipped kitchen or relax in the living room. 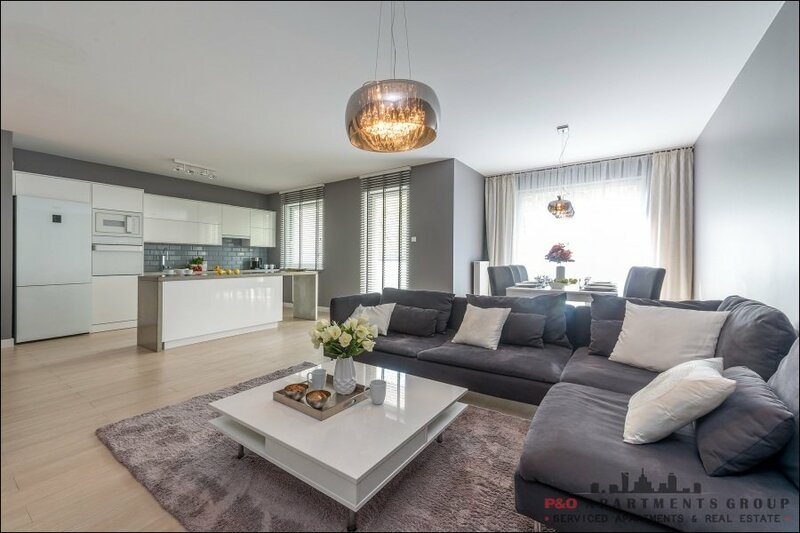 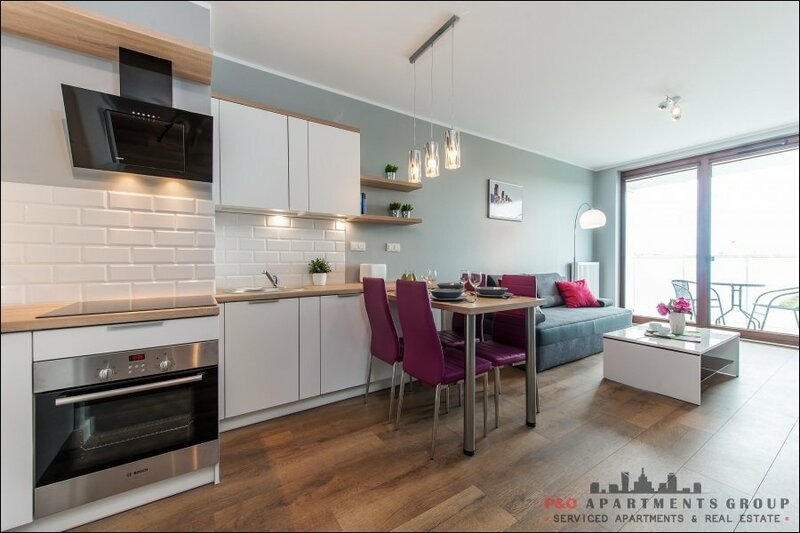 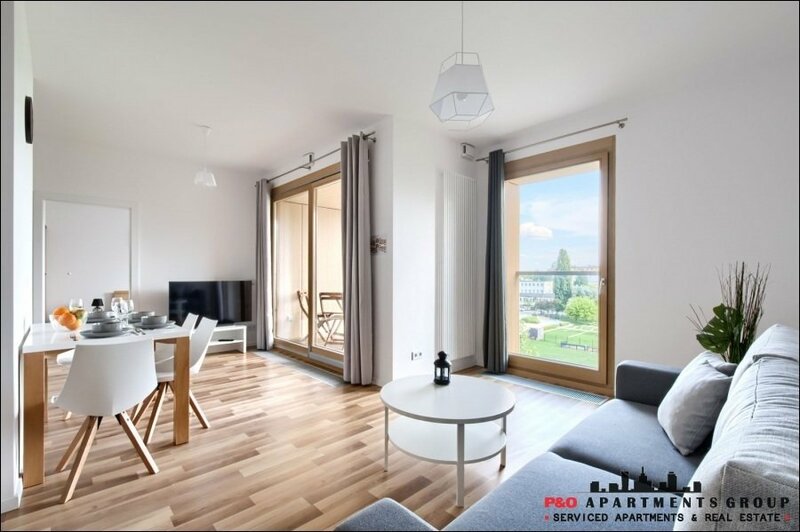 Luxury apartment ARKADIA-2 located In the center of Warsaw, next to the underground station “ Dworzec Gdański” in the very modern and brand new building with a garage and security. 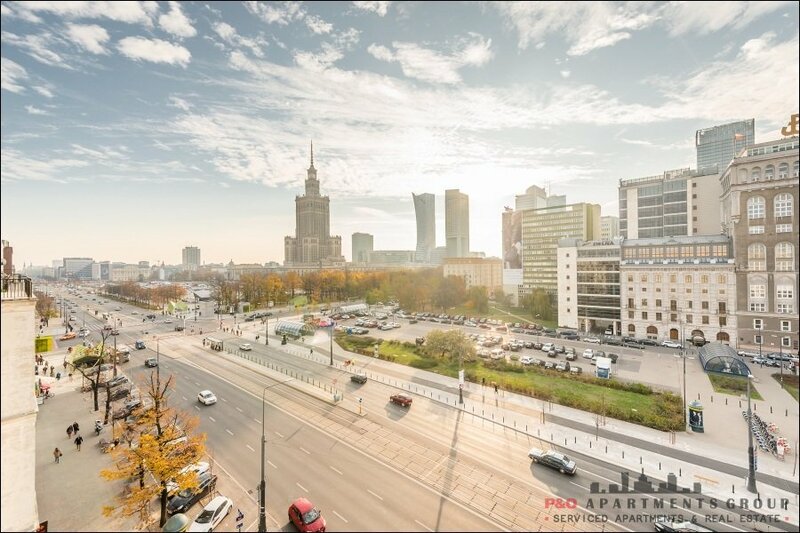 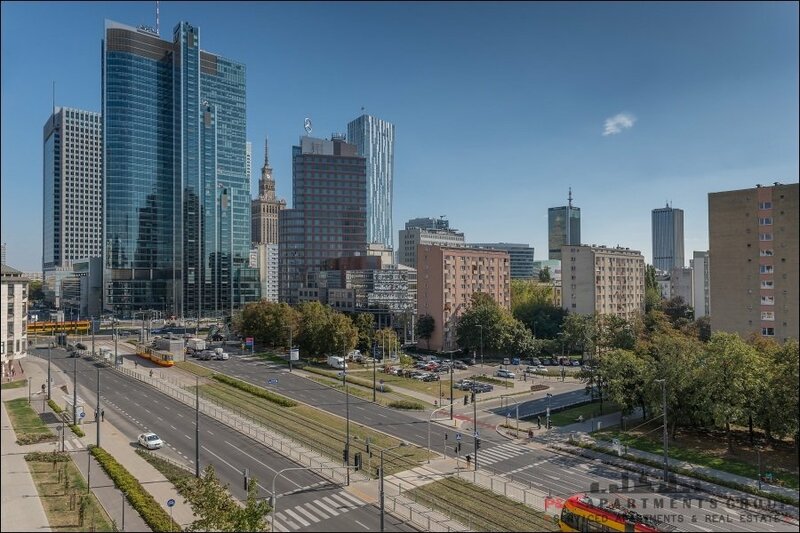 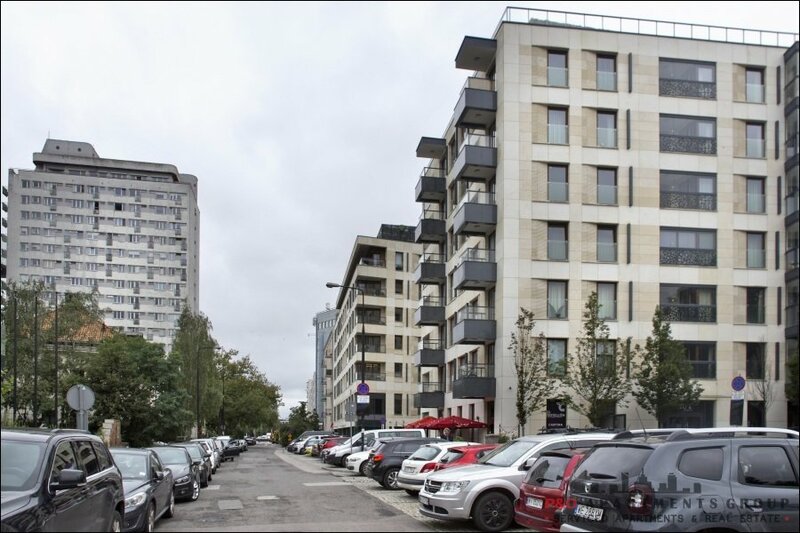 Very close to the one of the biggest megastore in Europe with a lot of shops, banks, restaurants, cafés, cinema and a private clinic.- http://www.arkadia.com.pl. 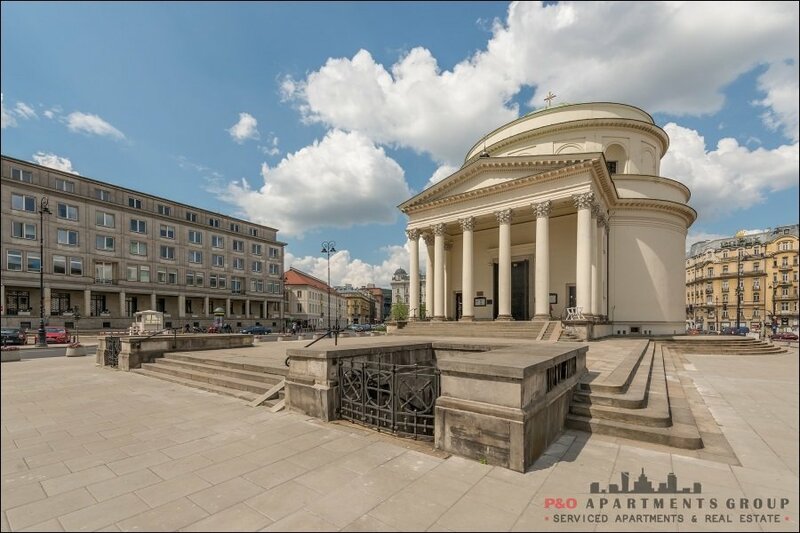 Walking distance to the Old Town, "Nowy Świat", "Krakowskie Przedmieście". 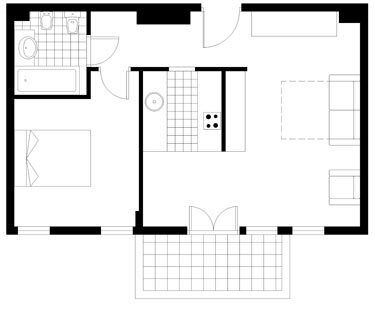 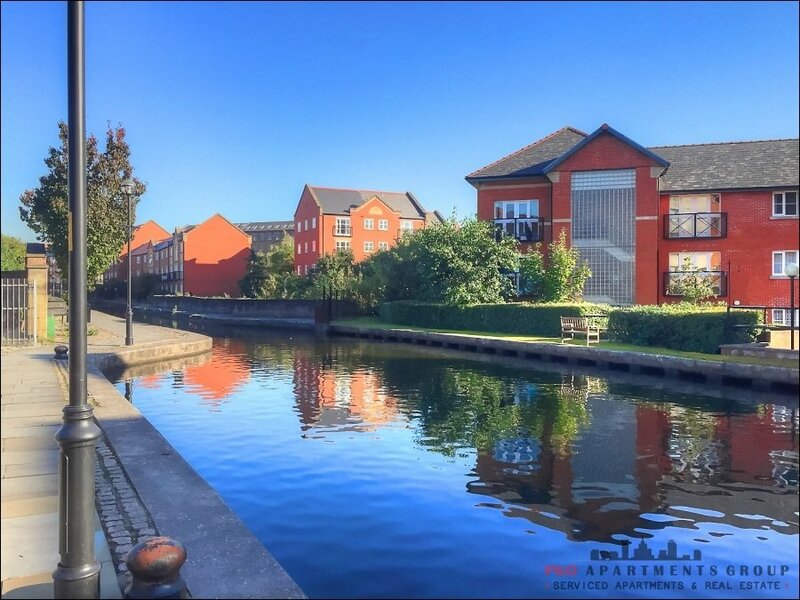 The apartment is on the 5th floor with a living room, open kitchen, separate bedroom and a big balcony.